Delicious, organic seed and fruit bars free of common allergens and gluten. 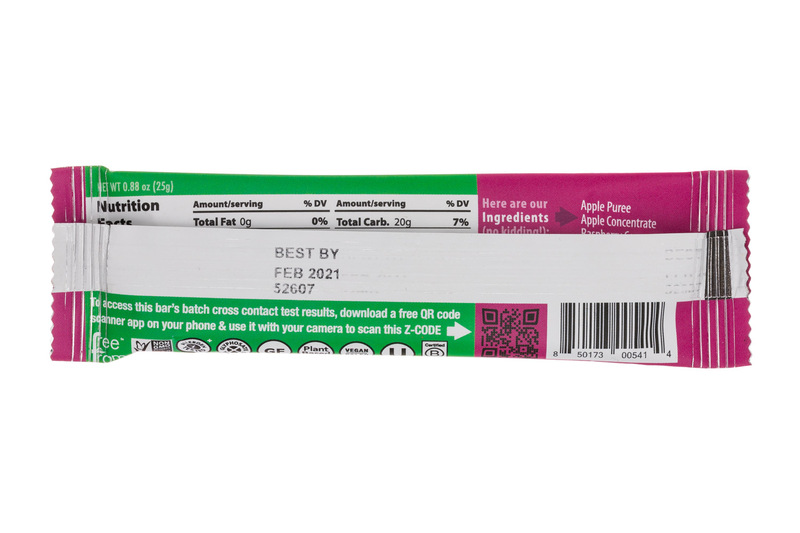 Batch tested for safety and transparency in labeling. Nutrition dense real food snacks. We believe everyone should be able to have a healthy, convenient snack when they need it. But, so many on-the-go snacks are made with ingredients with low nutrient density, like white flour and oats, or ingredients people are trying to avoid, like gluten, nuts, soy, dairy, egg and corn. That's why we started ZEGO. 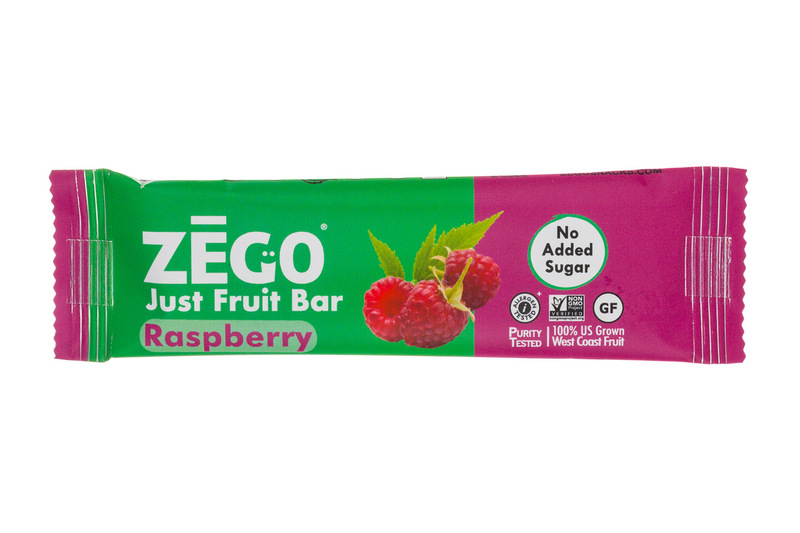 ZEGO bars are delicious, nutritious energy bars made from organic seeds and fruit, superfoods. 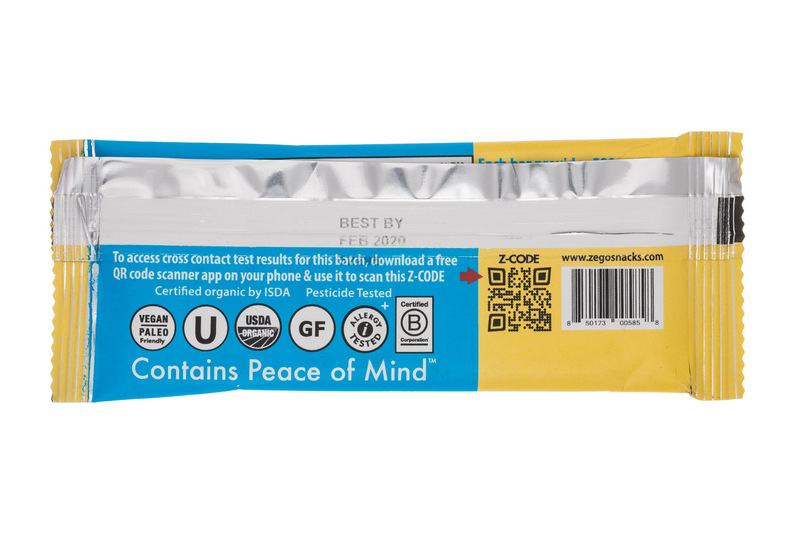 Not only are they free of the top 8 allergens and are made in an allergen free facility, we also allergen test every batch and provide you access to the results through the QR code on every wrapper. Enjoy the taste, healthfulness, easy digestibility and convenience of ZEGO bars today! 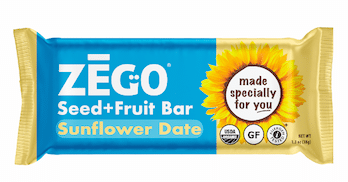 Snack brand ZEGO is launching yet another nutritious Seed+Fruit bar that everyone can enjoy. 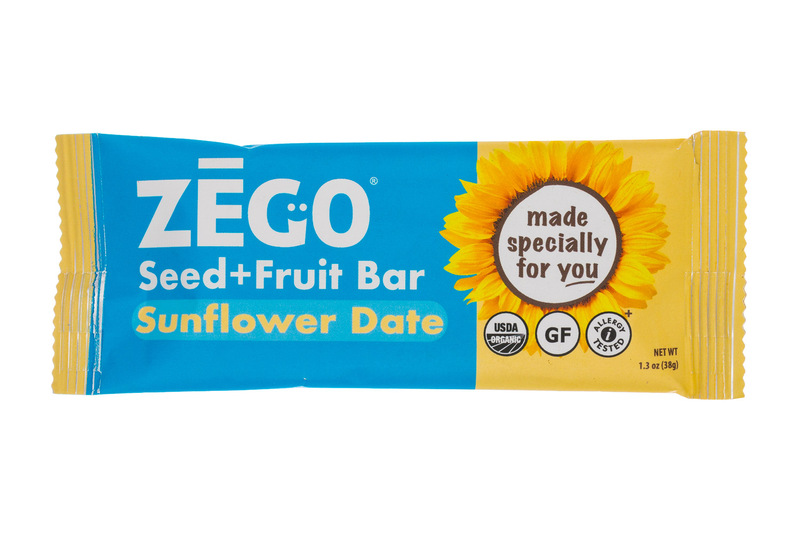 ZEGO’s Sunflower Date is gluten-free, organic, paleo, kosher and tested for a wide variety of allergens including peanuts, soy, milk and gluten.